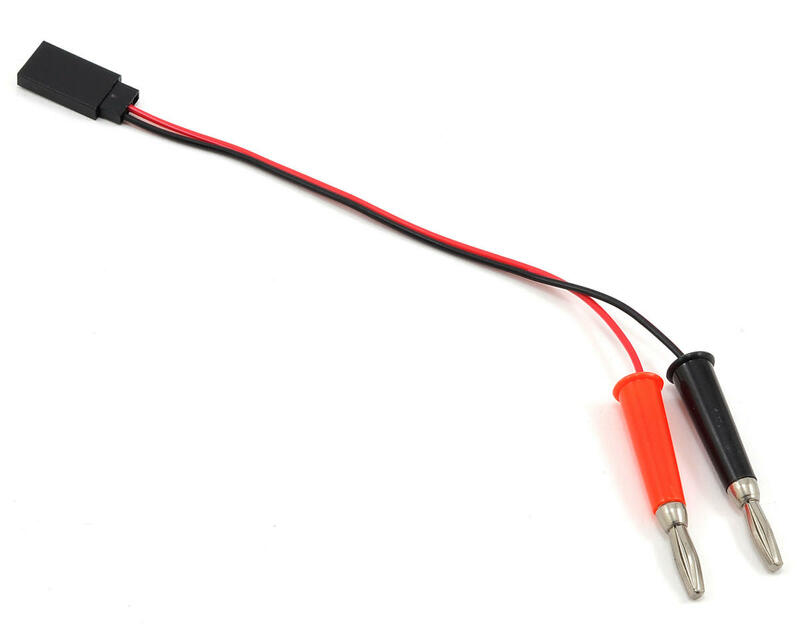 This is an optional Dynamite Charger Lead with a Receiver Connector. 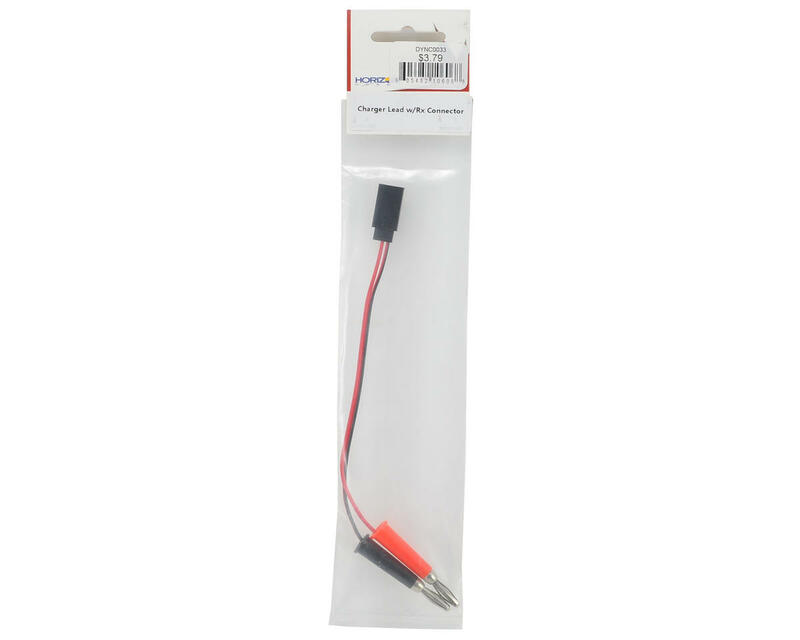 This receiver specific lead will allow you to charge your receiver battery pack from your charger. One end features 4mm bullets for the charger, the receiver end is a standard rx type plug. If charging lithium batteries, you will still need to plug the battery balance port into the charger for a proper balance charge.